Come Visit us at Liberty Vineyards. It’s their Luau this weekend. 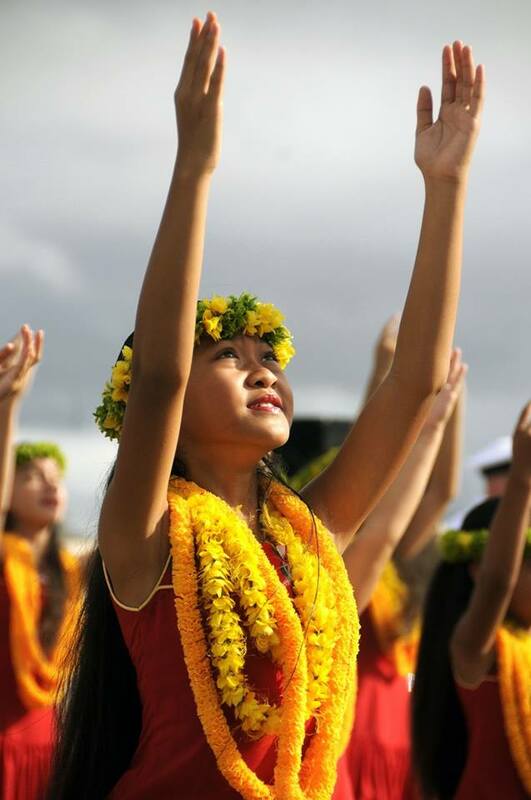 NEW this year: hula dancers will be here from 2 to 4 p.m. on Saturday. Plus all weekend Taste Diamond Coladas, enjoy tropical decor and music and do some wine tasting. 3Cs Catering will be here with pulled pork sandwiches, Hawaiian Chili and baked goods available. Plus, stock up your wine rack or cellar with our buy a case, get 3 additional bottles free. ONLY 2 WEEKS LEFT to support these fine groups. 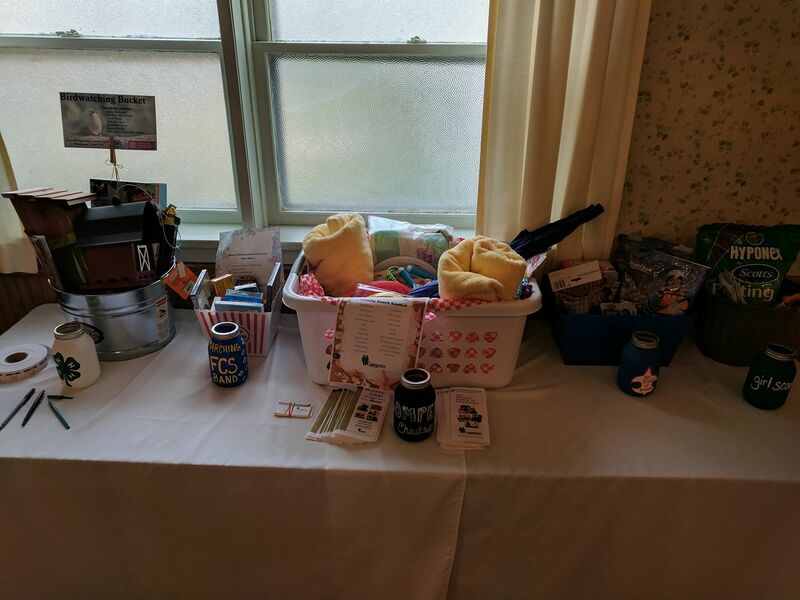 Come to breakfast Sunday and buy a raffle ticket. Hope to See you Sunday from 8:30-11:30 at the Falcons Nest.